An Airbnb listing with high-quality, bright pictures attracts a lot more attention to your than dark, blurry pictures. Simple right? 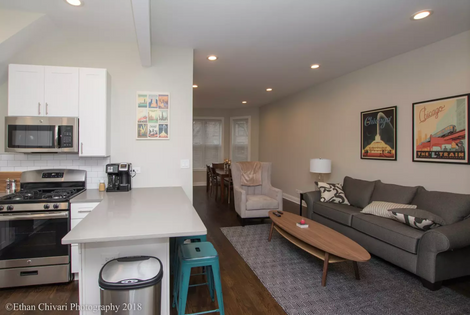 But, do you know how to take great pictures of your Airbnb?